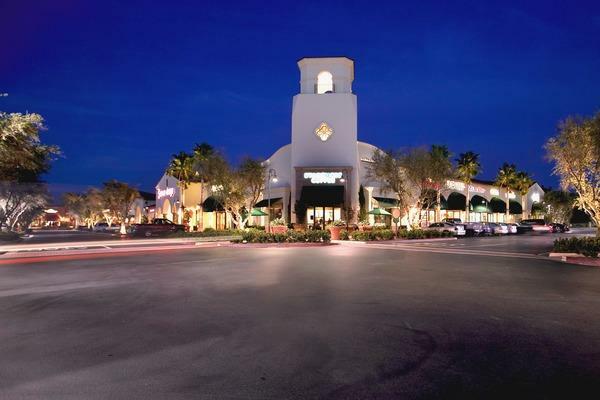 Orchard Hill Town Center is a 124,000 sq. 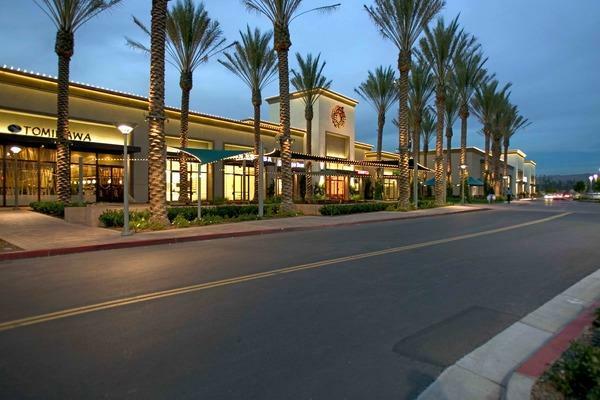 ft. community retail center in Irvine, California. 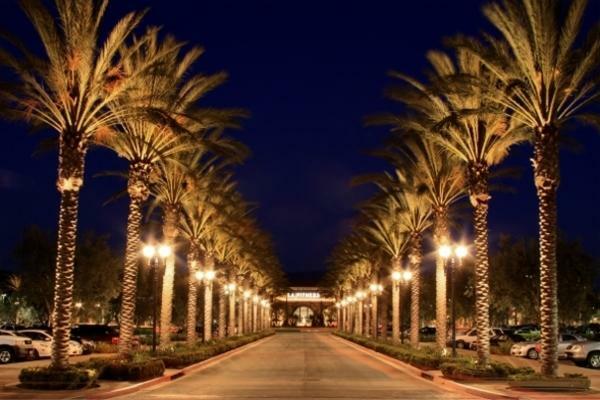 tk1sc provided electrical engineering, architectural and site lighting design, and fire alarm system design consulting services for this project.